Explore 15,000 years of Mississippi history. 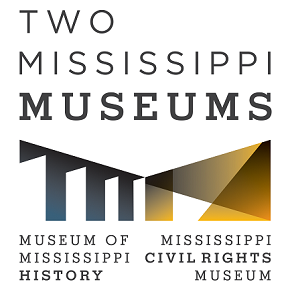 Learn, reflect, and connect with stories of the Mississippi Civil Rights Movement. See the special exhibit Spirits of the Passage: The Story of the Transatlantic Slave Trade. Spend your day at the museums! 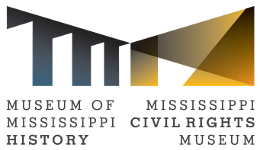 Dual admission tickets allow entry to the Museum of Mississippi History and the Mississippi Civil Rights Museum. 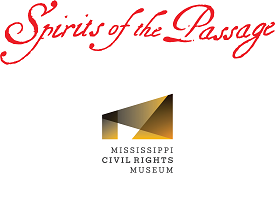 Dual admission tickets allow entry to the Mississippi Civil Rights Museum and the Spirits of the Passage exhibit. 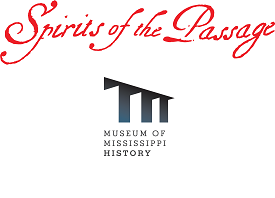 Dual admission tickets allow entry to the Museum of Mississippi History and the Spirits of the Passage exhibit. Spend your day at the museums! 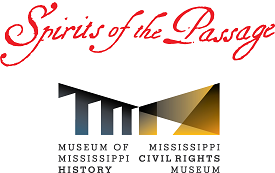 Triple admission tickets allow entry to the Museum of Mississippi History, the Mississippi Civil Rights Museum, and the Spirits of the Passage exhibit.